Several Jewish suspects have been arrested Israel over the murder of Palestinian teenager Mohammed Abu Khdair, whose death sparked days of violent protests. 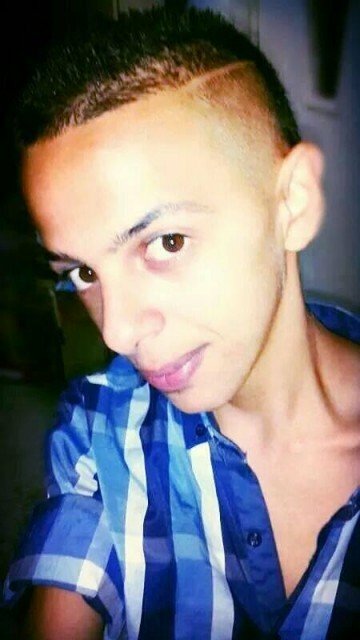 Mohammed Abu Khdair, 16, was abducted on Wednesday morning and found dead hours later, was killed “because of his nationality”. He had reportedly been burnt to death. Earlier, the bodies of three murdered Israeli students were found. Mohammed Abu Khdair’s family believes he was murdered in revenge. Israel’s Shin Bet security agency issued a brief statement confirming the arrests, and said the suspects were being questioned at one of their facilities. “In the wake of intelligence and operational information, the Israel Police and the ISA [Shin Bet] this morning arrested several Jewish suspects regarding the 2 July abduction and murder of Mohammed Abu Khdair,” the statement said. The agency did not comment on any possible motive for the killing, saying details of the case were subject to a judicial gag order. Several Israeli media outlets have reported that one of the six suspects has confessed to the killing. The reports also claimed that the individual had given police information about the other suspects, but this has not yet been confirmed by officials. Israeli PM Benjamin Netanyahu said Israel would respond to the killings “with a firm hand”. “We do not differentiate between the terrorists,” he said. Thousands attended Mohammed Abu Khdair’s funeral on Friday near the family’s home in the Shufat district of East Jerusalem. Hundreds of Palestinian youths clashed with Israeli police in East Jerusalem before and after the funeral. Huge controversy was sparked when mobile-phone footage emerged showing two officers repeatedly beating a teenager suspected of taking part in the violence. The teenager was Tariq Khdair, a 15-year-old Palestinian-American who is also a cousin of Mohammed Abu Khdair. Tariq Khdair was bailed after appearing in court on Sunday, accused of attacking police officers during the unrest.